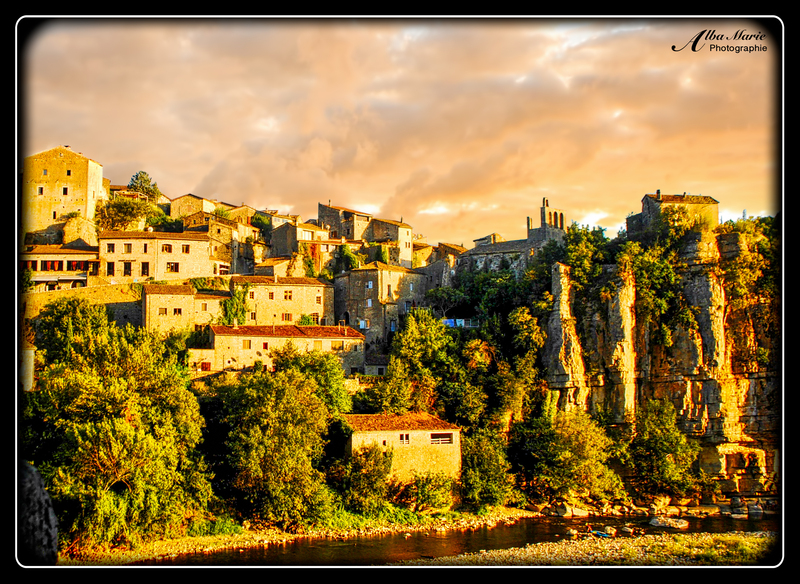 The French region of Ardèche, with its stunning Gorges d’Ardèche, Pont d’Arc over the Ardèche River, the Monts de Forez and Les Cevennes, is a veritable nature’s paradise. The western half of the central region is rocky, mountainous and forlorn. Industries such as viticulture and sheep-farming did not leave the inhabitants as nearly as prosperous as those on the eastern half of the region that benefited from being on the banks of the all-important Rhone River, a highway of maritime trade. As a result, this little corner of France is lost in time. Quaint medieval villages are tucked away into the folds of the ruggedly dazzling mountains. 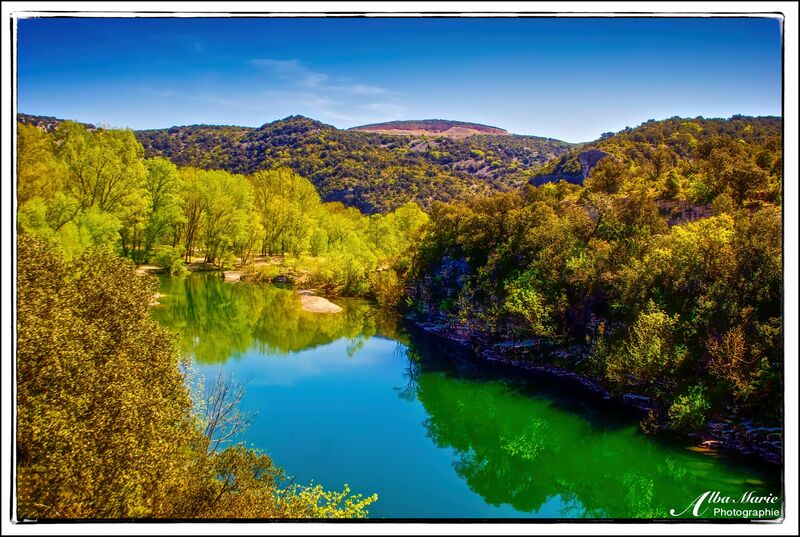 The miniature beaches of the Ardèche River welcome swimmers and paddlers looking to escape the sticky summer season. 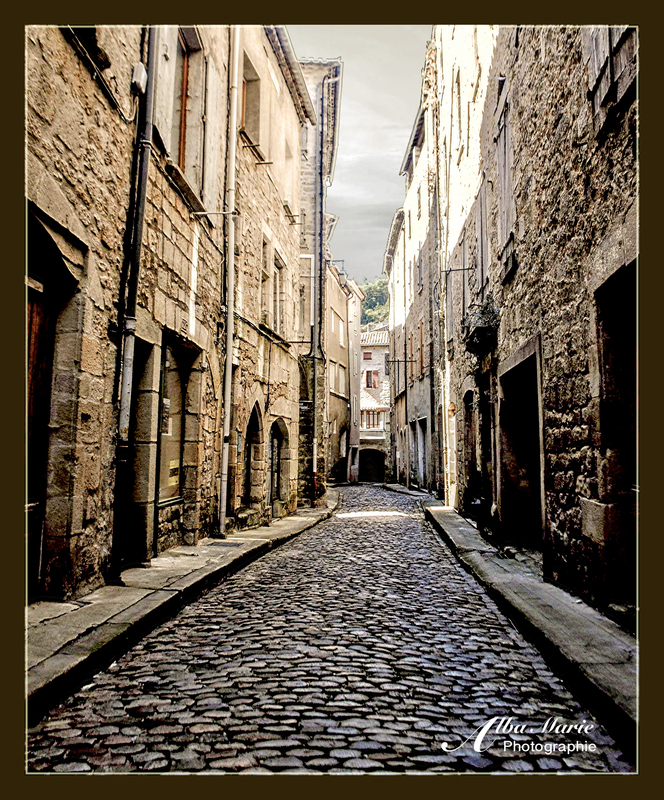 Cobblestone village centres bustle with markets sporting local produce, industry and crafts. 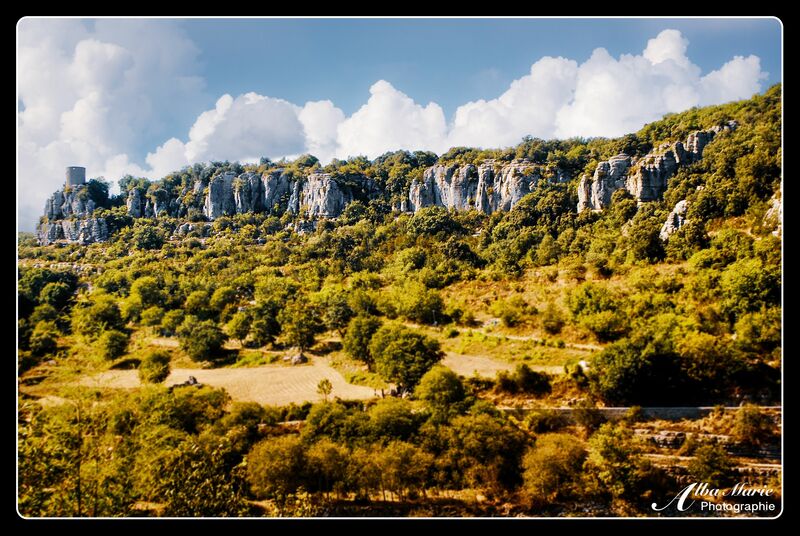 Trails and paths and country roads abound making Ardèche the place to go to lose oneself in France’s wild side. Cliffs sweep in sunburnt valleys. 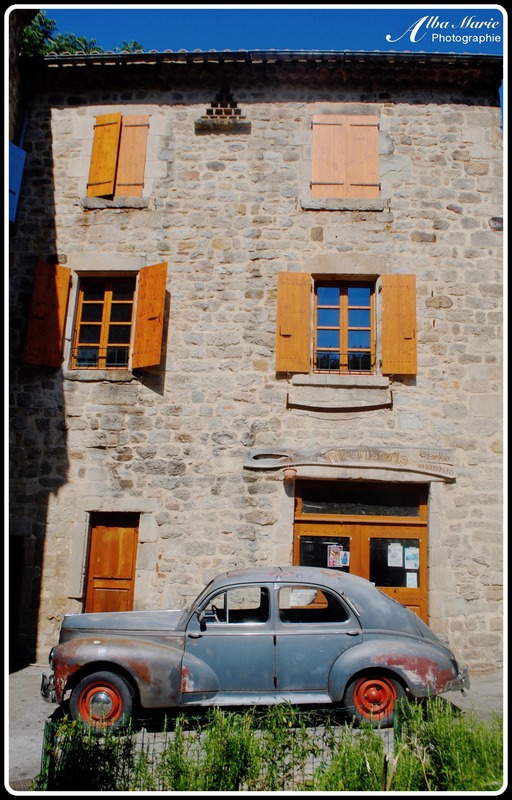 Though none of Ardèche’s peaks can rival the Alps or even the Pyrenees, the region offers a far quieter and less touristic alternative – perfect for those who want to visit France lost in time. 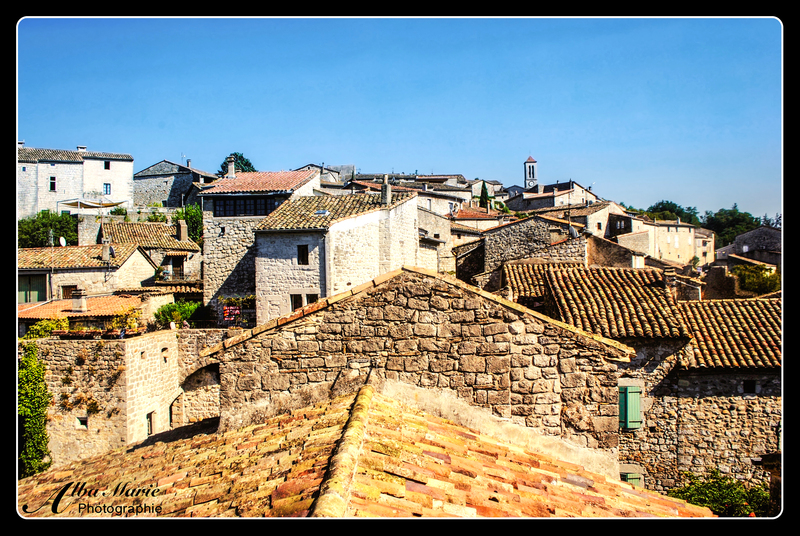 Pro tip: Avoid Vallon-Pont-d’Arc as it is very busy with domestic tourism and instead base yourself in one of Ardèche’s medieval villages like Baluzuc, Montréal or Largèntiere.